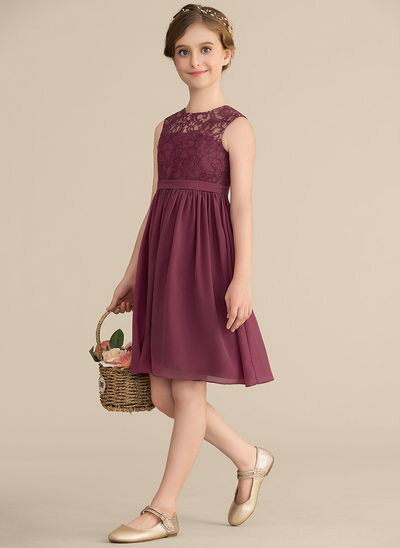 Adorable And Affordable Junior Bridesmaid Dresses In An Amazing Range Of Colors! 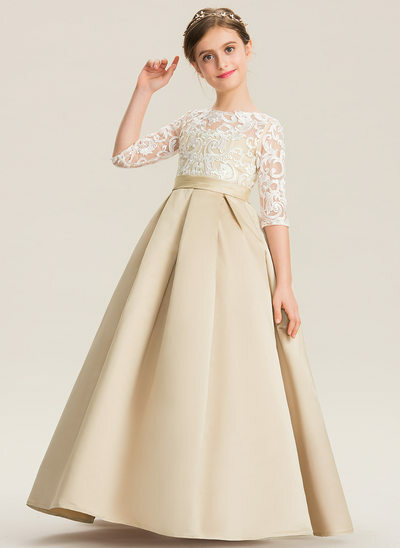 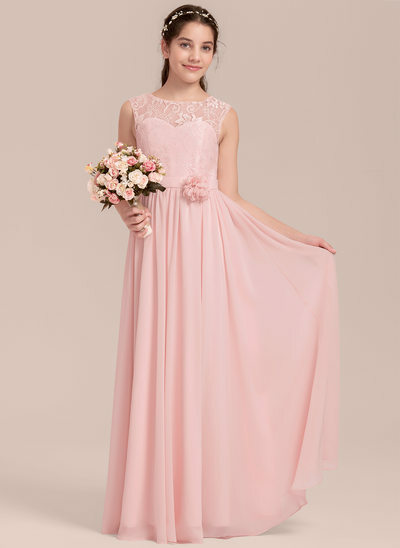 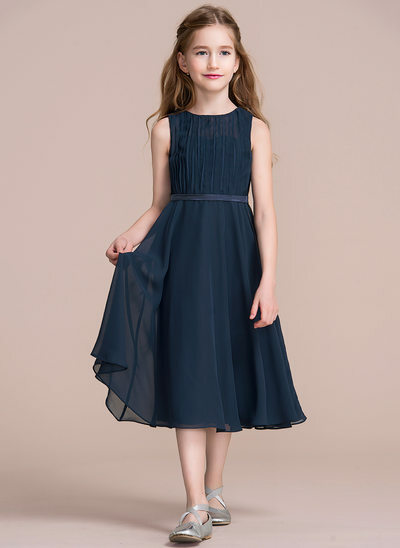 Are you looking for gorgeous junior bridesmaid dresses for your adorable junior bridesmaids? 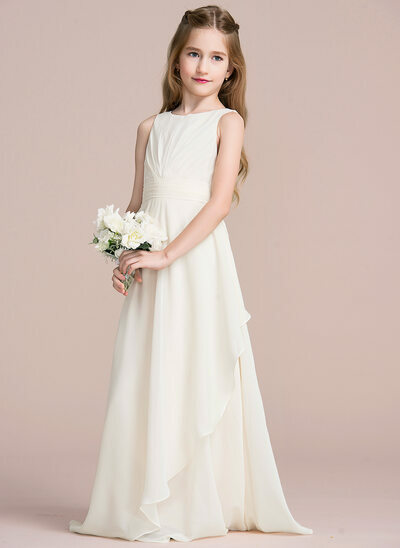 JJ's House has a vast collection of junior bridesmaid dresses that are inexpensive, yet are made using the highest quality materials with impeccable workmanship. 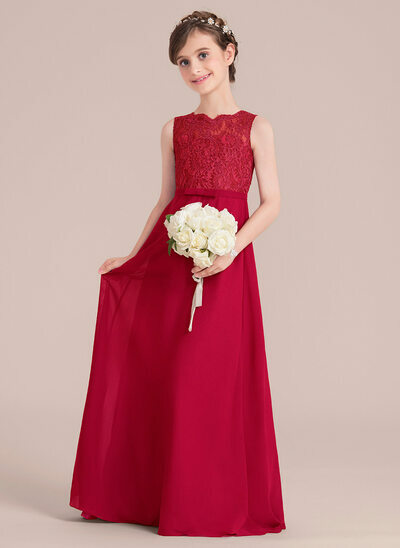 Our selection caters to this age group for those with the all-important bridesmaid duties as well as little girls attending the wedding of a beloved family member or friend. 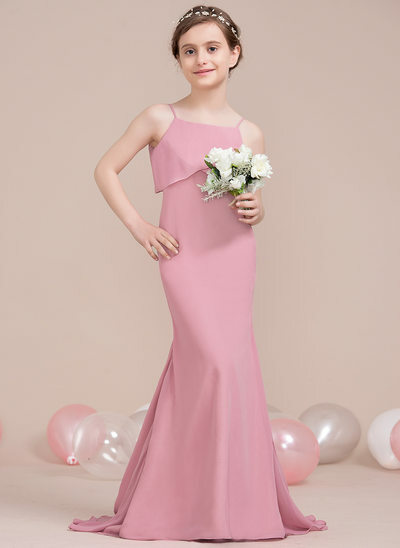 Our range is available in a massive variety of colors and styles in short, medium and long lengths, so you are guaranteed to find suitable bridesmaid dresses she will also be happy to wear! 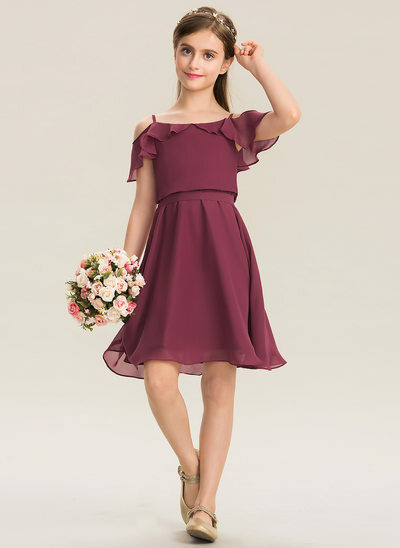 At JJ's House, we know weddings can be expensive, so we know when you see how affordable our collection of junior bridesmaid dresses you will be surprised and relieved! 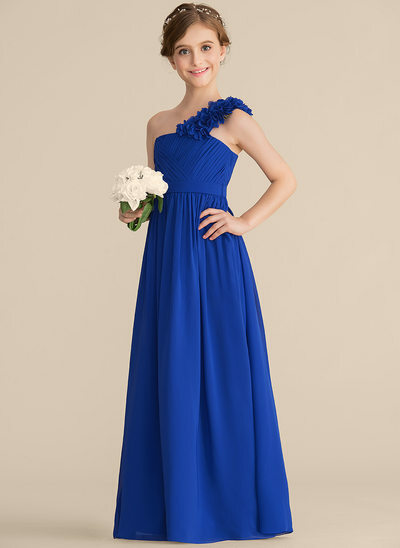 One of the biggest headaches of shopping for a wedding is trying to get the perfect dress in the right size! 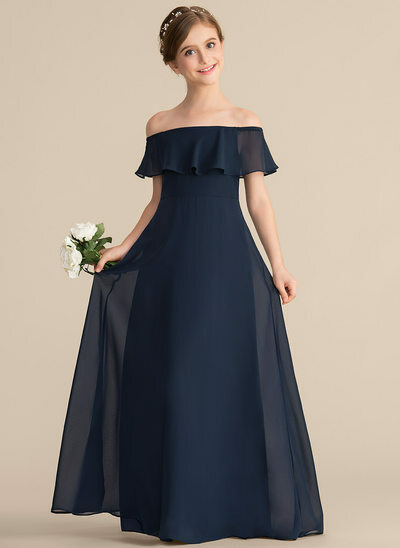 Too often, after shopping around for hours, you find the right dress only not to have it available in the size you need. 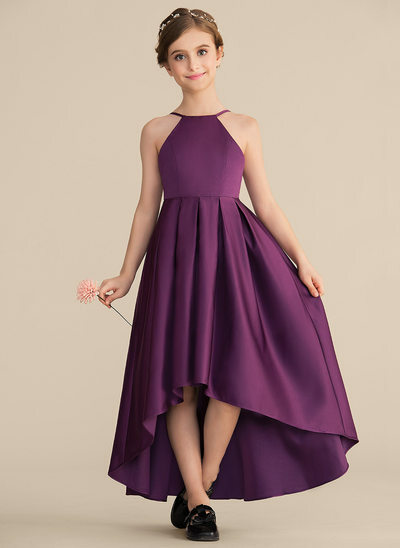 To get a good fit, you often have to spend a great deal of time and money to have the dresses altered or custom made, and they take forever to be finished! 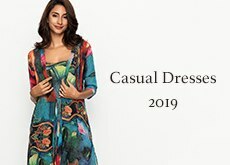 Not at JJ's House! 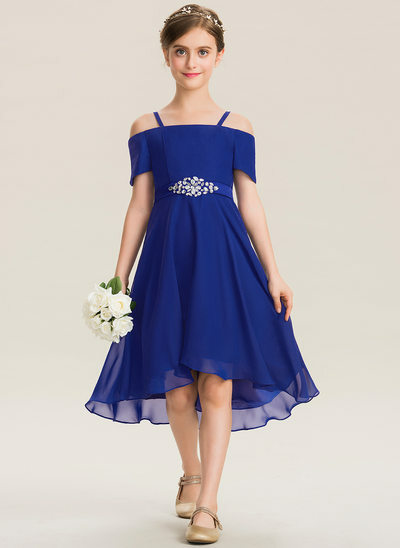 When it comes to your junior bridesmaid dresses, we can ensure your girls - no matter their age - will either find dresses in their sizes or can have them made to measure. 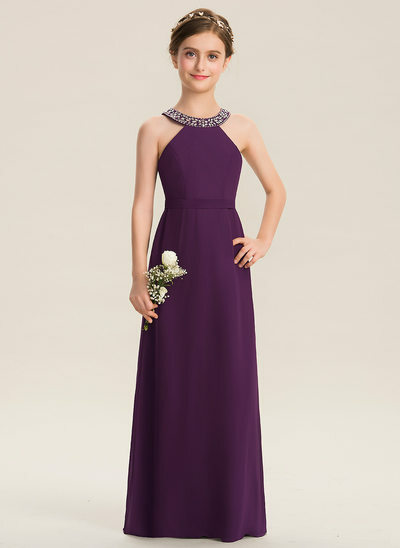 Our custom-size service is quick and affordable - all you will need is your girls’ measurements, and we will take care of the rest! 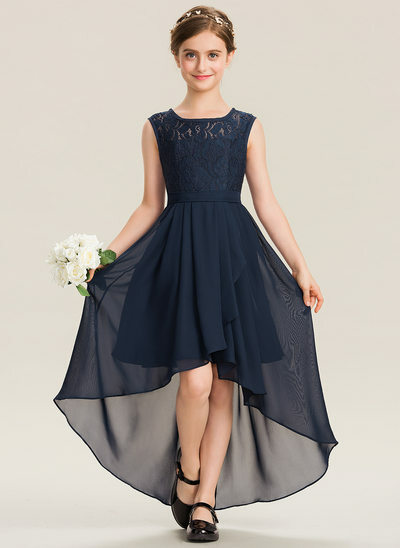 The dress will arrive lightening-fast ready to go for your big day. 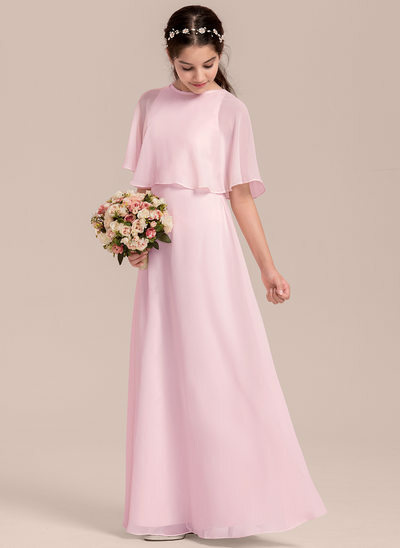 We do have full sizing options available backed by our worry-free returns policy, but the option is there for affordable custom-made sizes if you like! 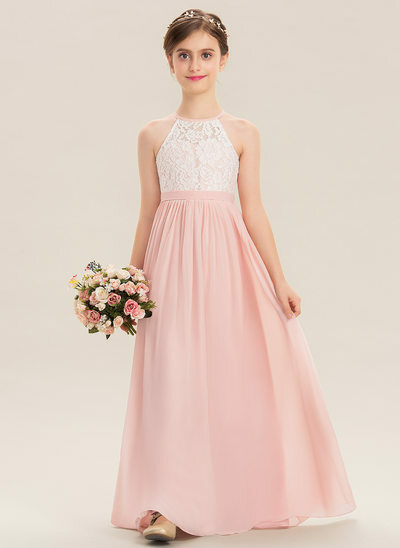 Either way, JJ's House will be able to take all your worries about junior bridesmaid dresses away, ensuring you can focus on what's important - your wedding day! 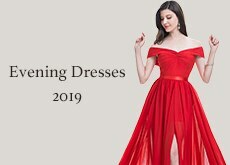 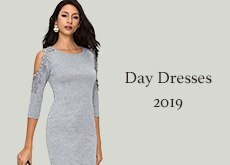 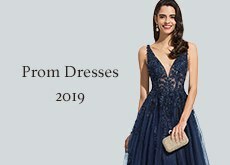 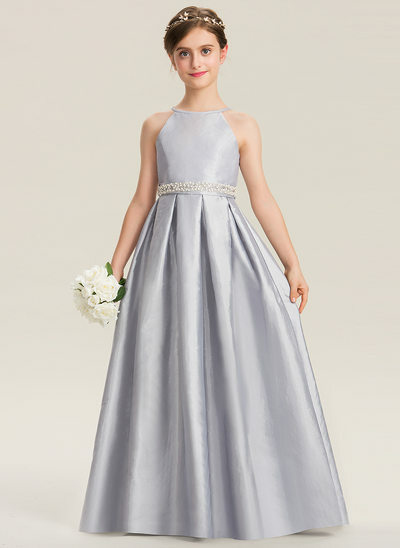 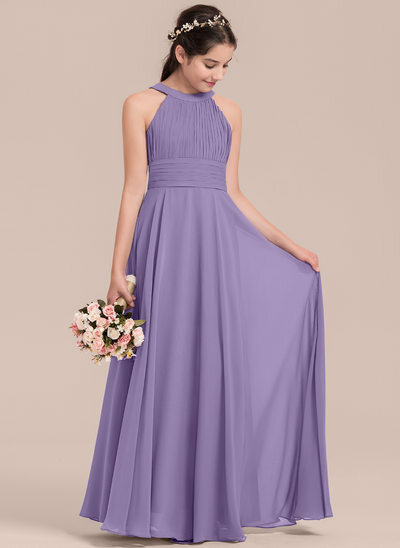 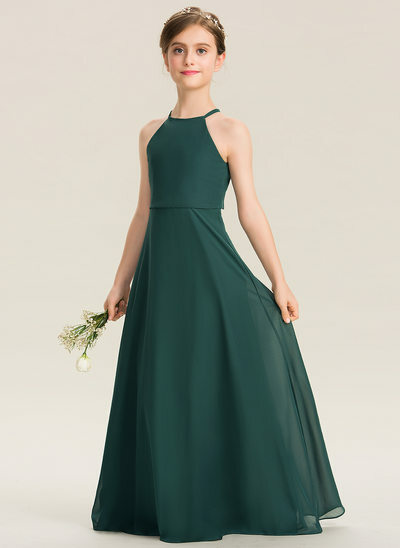 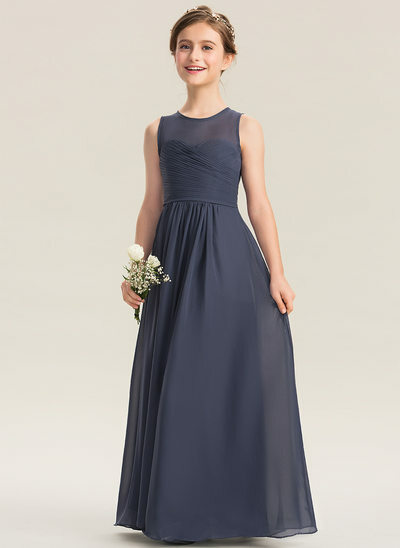 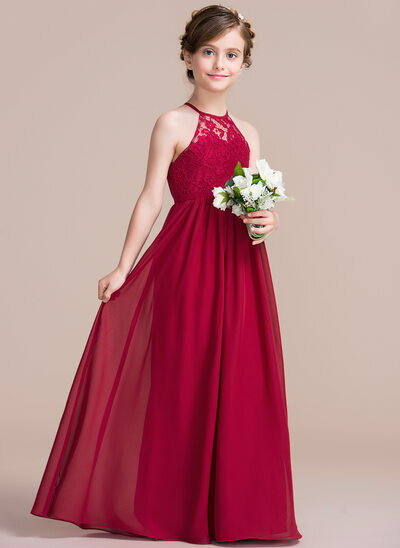 If you are looking for options to match your junior bridesmaid dresses to wedding dresses, bridesmaid dresses, or other wedding attendant's dresses, JJ's House will likely have what you are looking for. 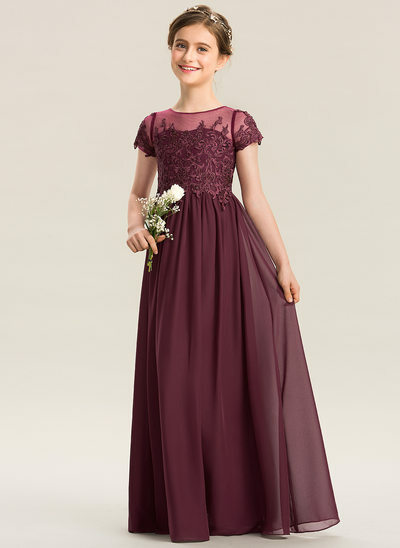 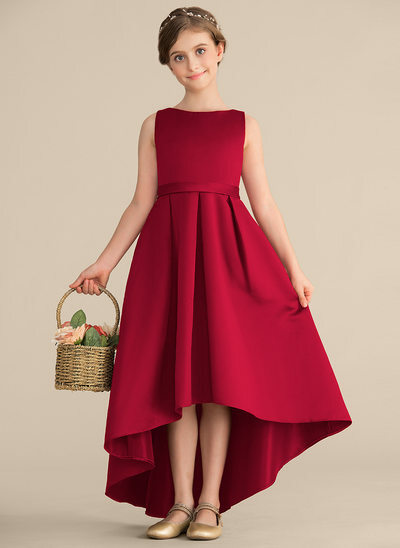 Our junior bridesmaid dresses come in a massive range of colors, so whether you are looking for burgundy junior bridesmaid dresses, or wanting to keep your young bridesmaids in white, at JJ's House our range of styles, colors and fabrics make what you are looking for easy to find! 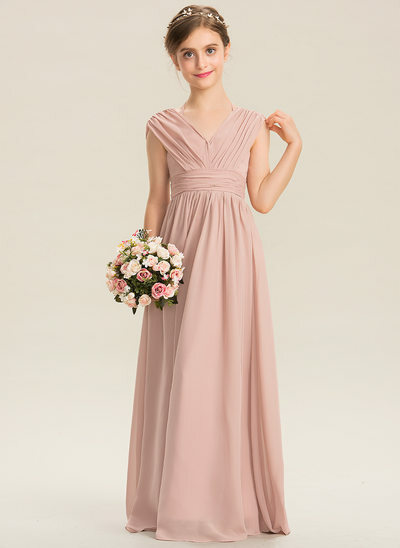 Better still, we also carry a full range of wedding dresses and bridesmaid dresses, so instead of wasting your precious time and energy traipsing from one expensive shop to another, you can find all of your wedding needs at JJ's House!